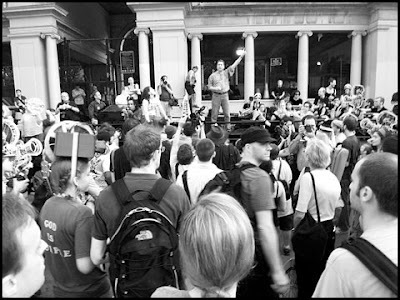 Shooting video for a project, I went to a First Amendment rally in Union Square. The key issue: proposed new regulations on photography in New York. More on this soon.